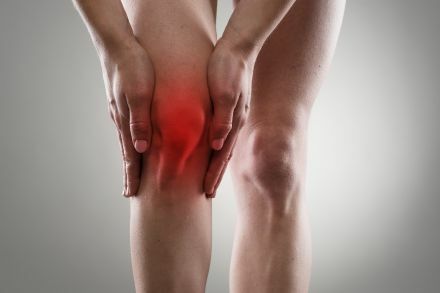 Physical therapy is proven to reduce both knee cap pain and arthritis-associated pain of the knee. Physical therapy is beneficial to patients before and after knee replacement surgery. A detailed examination might reveal that additional factors are contributing to your problem. This holistic exam and subsequent treatment approach often result in long-lasting pain relief.